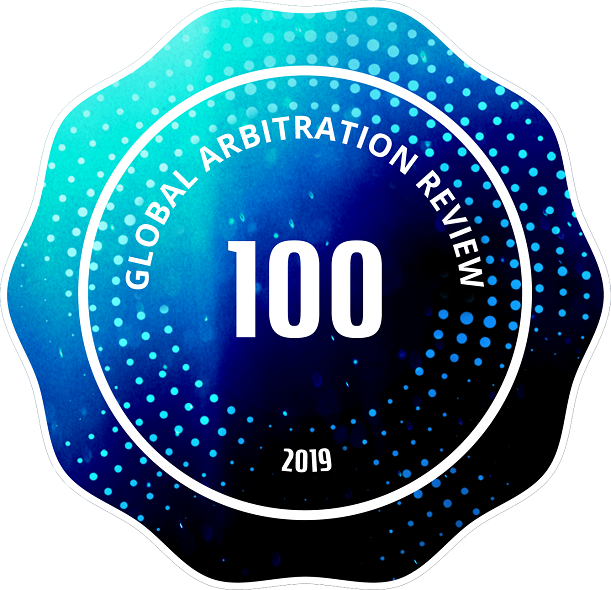 In the 12th Edition of the GAR 100 (published in 2019), which still only lists two Russian firms, KK&P was listed among the world’s best international arbitration firms. representing, in the ICAC, a buyer of shares claiming for the refund of an advance payment for a share sale transaction which did not take place due to the unsatisfactory results of due diligence of the subject of the transaction. 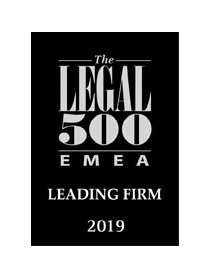 The GAR 100 is an annual survey carried out by Global Arbitration Review, identifying and recommending the best law firms ‘approved’ for international arbitration. The rating has proved itself one of the most thoroughly researched in the field.